To ensure your pool fence meets to Queensland standards, a pool fence inspection is needed. Be Safe Pool Fence Inspections provides a superior pool fence inspection service to ensure you’re fence meets requirements. Maintaining your pool fence and gates is a mandatory task for all swimming pool and spa owners in Queensland. 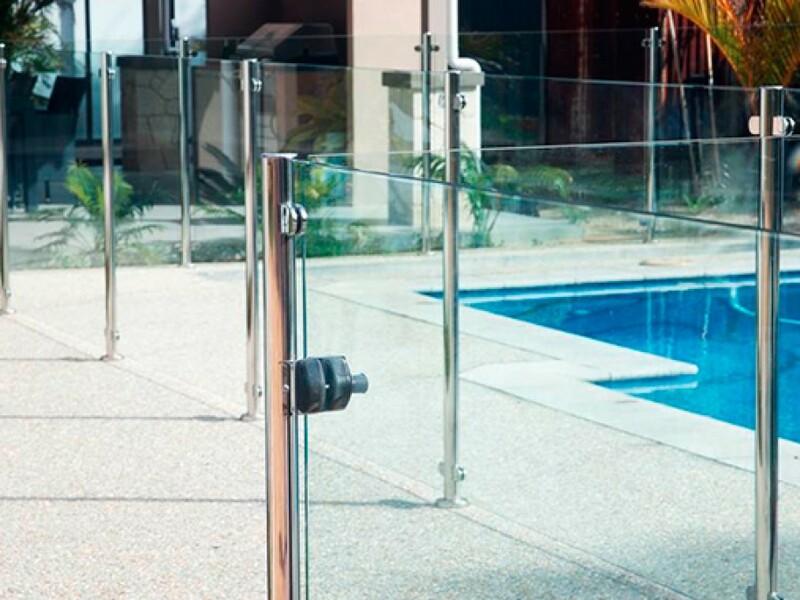 Ensuring your pool fence or spa fence meets the legislative requirements is essential to reduce the number of avoidable backyard drownings in Queensland homes. Pool and spa owners in Queensland must maintain the fence and ensure gates self latch at all times. As of 2010, all pool owners in Queensland are required to ensure their pool or spa is registered on the government register and that the fences meet the state government pool safety legislative standards. To ensure your pool barrier is compliant, Be Safe Pool Fence Inspections recommend regular checks of all fences and gates. With the introduction of the Qld Pool Legislation in 2010, Queensland residents now how the most stringent pool safety laws in the country. The strict regulations mandate the fence height, gates and latches and other important fencing issues to ensure your pool fence is safe and not compromised at any time. To ensure your pool fence meets to Queensland standards, a pool fence inspection is needed. Be Safe Pool Fence Inspections provides a superior pool fence inspection service to ensure you’re fence meets requirements. However, you can familiarise yourself with our pool fence safety checklist before your inspection. It must be noted, this is a guide only and does not cover all aspects and non-conformity issues your inspector will be assessing. 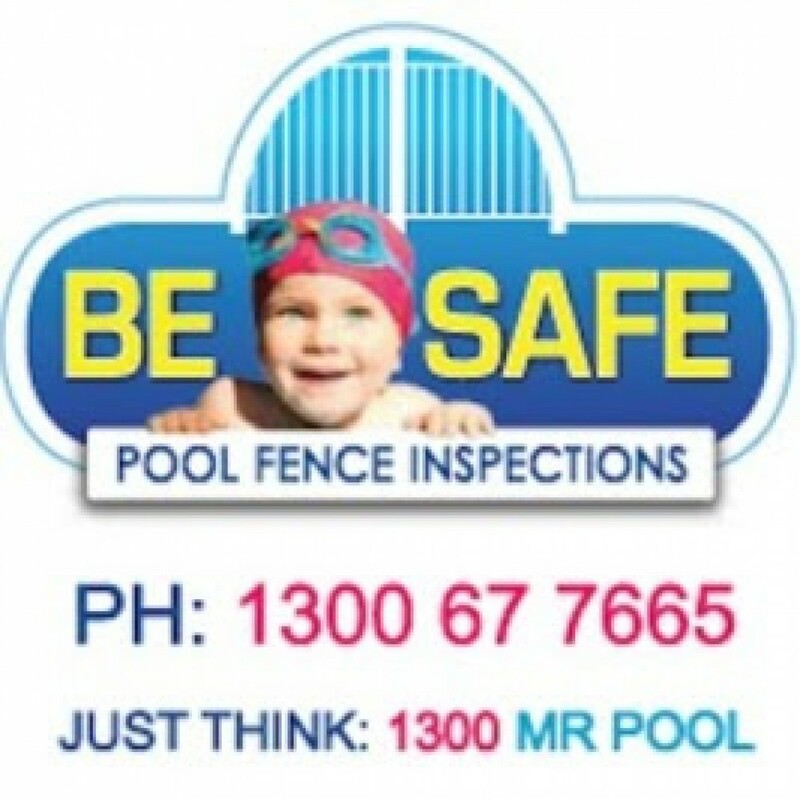 Be Safe Pool Fence Inspections aim is to save lives. Providing your family and loved ones with peace of mind, our Pool Safety Inspectors are all government certified and have years of experience to provide you with a hassle free and comprehensive swimming pool inspection process. A Pool Safety Certificate is only issued with the Pool Safety Inspector deems the fence complies with the Qld legislation. If non-compliant, you will be issued with a notice of non-compliance and report outlining the reasons why your pool fence is non-compliant and solutions to rectify said issues. Arrange your pool fence inspection with Be Safe Pool Fence Inspections. Call us on 1300 677 665 to arrange a pool inspection or book your pool inspection online.